Comedian — and Writer — Dan Aykroyd As part of the first cast of Saturday Night Live, Dan Aykroyd helped bring the Coneheads and the Blues Brothers to life. 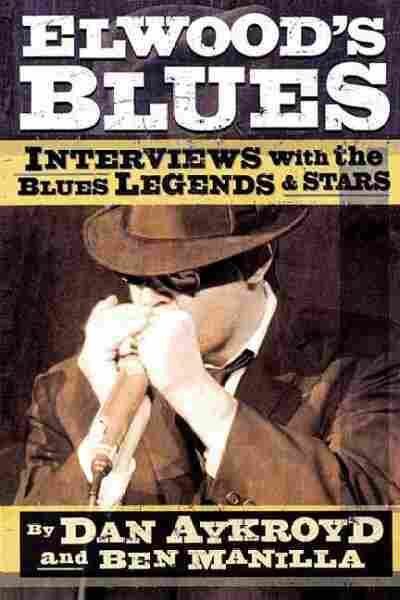 We talk with Aykroyd about two new projects: the book Elwood's Blues: interviews with the Blues Legends and Stars, and the upcoming movie Christmas with the Kranks. As part of the first cast of Saturday Night Live, Dan Aykroyd helped bring the Coneheads and the Blues Brothers to life. He went on to star in a number of films, including Trading Places and Grosse Pointe Blank. He also received an Academy Award nomination for his role in Driving Miss Daisy. 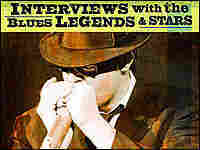 We talk with Aykroyd about his two latest projects: the book Elwood's Blues: Interviews with the Blues Legends and Stars, and the upcoming movie Christmas with the Kranks.